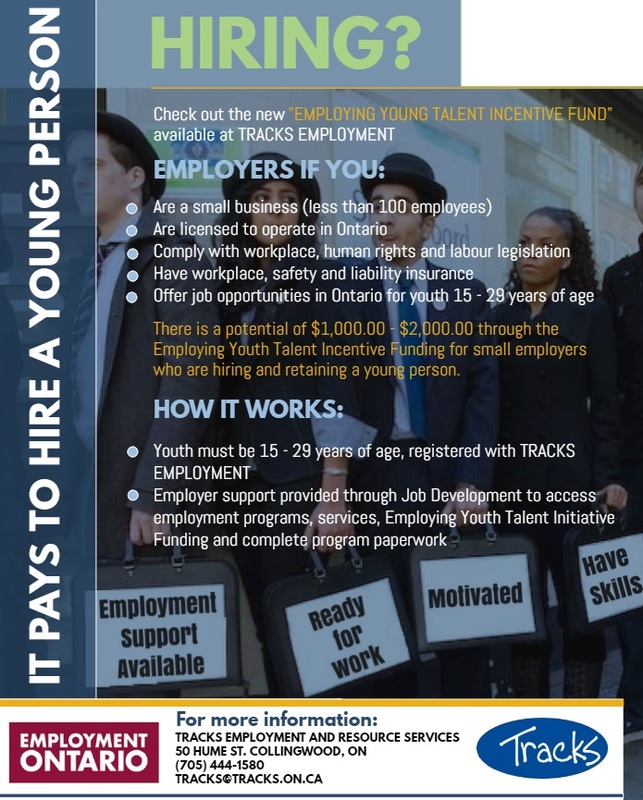 Employment Ontario provides people who are out of work and out of school with the opportunity to gain the skills and knowledge needed to find—and keep—a job. The objective of Employer Services is to connect employers who are willing to provide on-the-job training and work experience with people eager and ready to be trained and to become fully productive member of the workforce. 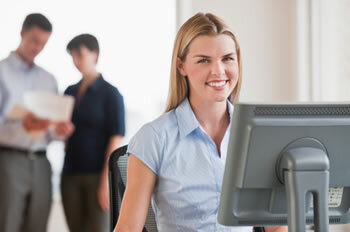 Provide opportunities for job trials on the job training placements, or ongoing employment. Through this program, employers are able to find the right person for the job, and may reduce costs associated with training a new employee.